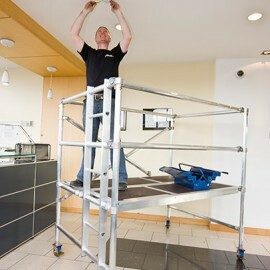 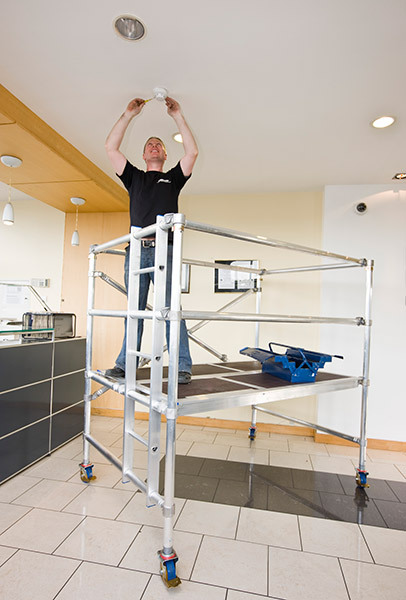 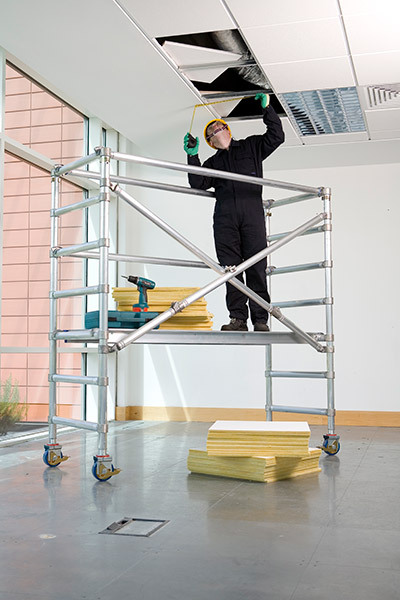 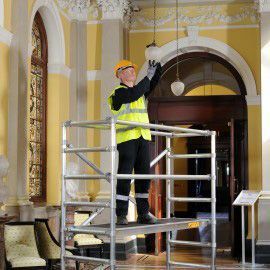 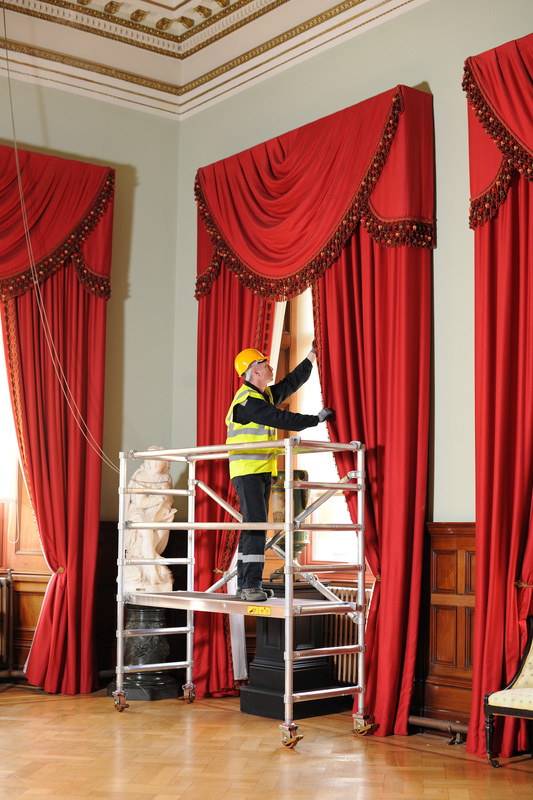 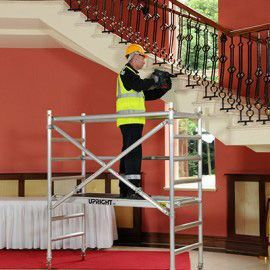 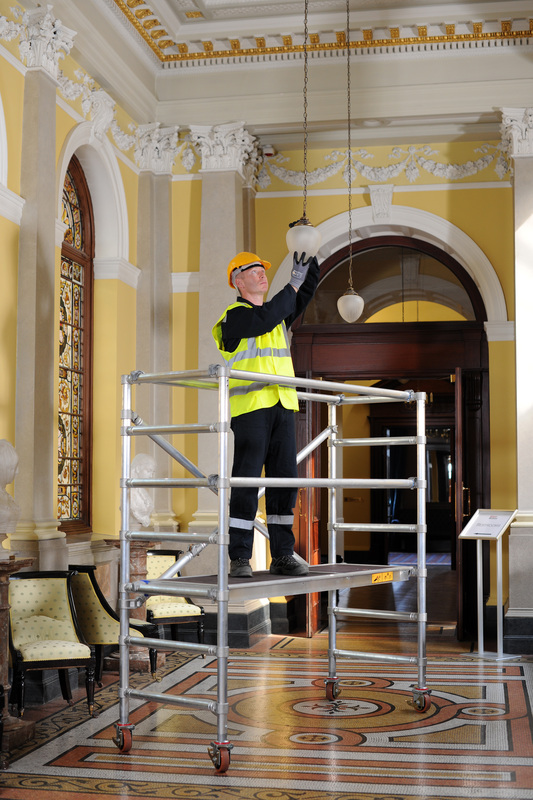 The Snappy range which includes Snappy 300, Snappy 400 and the NEW Snappy Ladder are lightweight, work platforms which fold out and assemble in seconds. 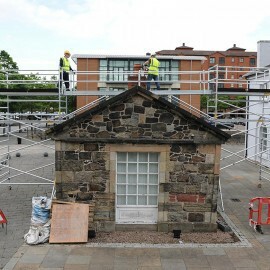 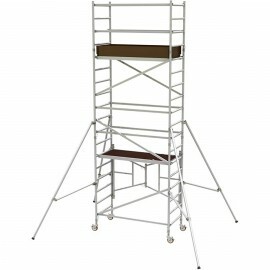 Highly versatile, they can be combined with Instant Span Tower. 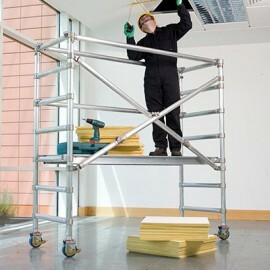 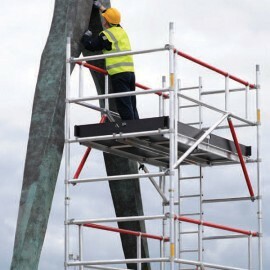 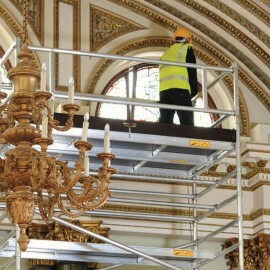 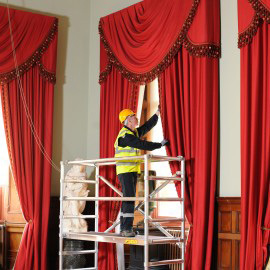 Systems to gain working heights up to 4m. 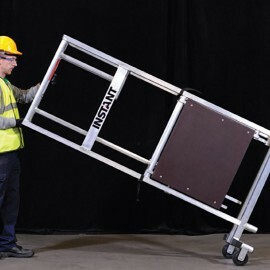 Used by many different trade types such as decorators, electricians, heating and ventilating contractors, sign-writers and painters Snappy provides a robust work platform which can be transported in a small van. 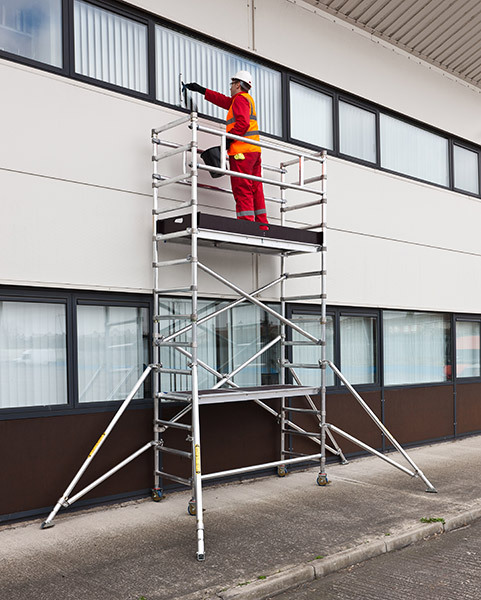 The cold-formed Rib-Grip jointing process is a key feature of the Instant tower systems and provides three times the strength and durability of traditional welded types. 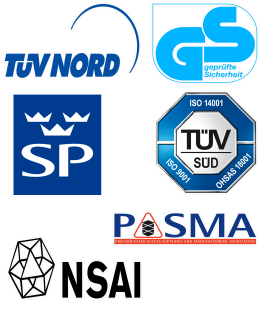 10 year no question warranty! 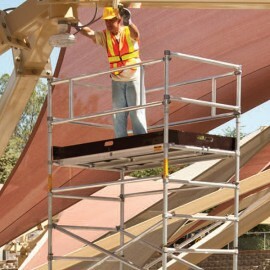 Provides increases slip resistance when climbing frames during assembly or once erected.